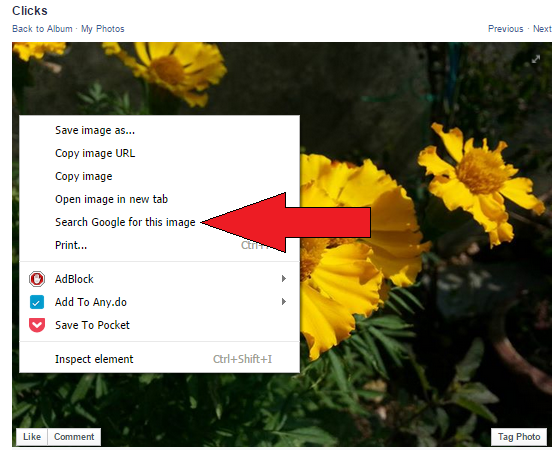 Check if your Facebook Photos are being used on the Web! 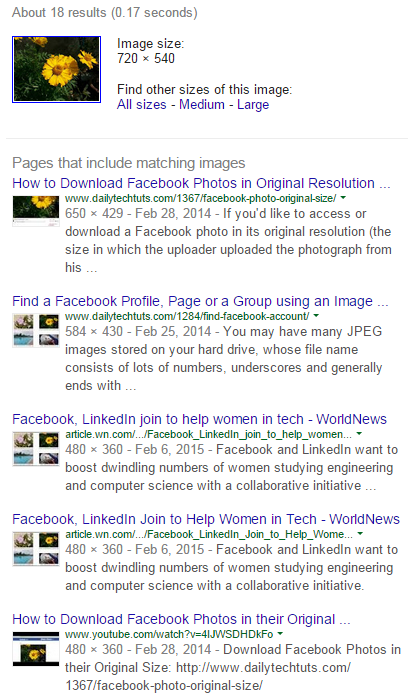 If you are a girl, an awesome photographer, content creator or some sort of celebrity, then chances are very high that certain people may suddenly start using/hotlinking your Facebook photos (profile pictures, mobile uploads, timeline photos, cover photos and images that you upload to a page/group) on other websites (that may include adult websites and forums as well!). Let’s check out in this post how to find and remove such images? How to find Facebook photos that are being used on other websites? As you can see in above screenshot, my uploaded Facebook image appears on multiple websites on the web and Google was easily able to find 18 such websites (including this too), no matter how small the image is! 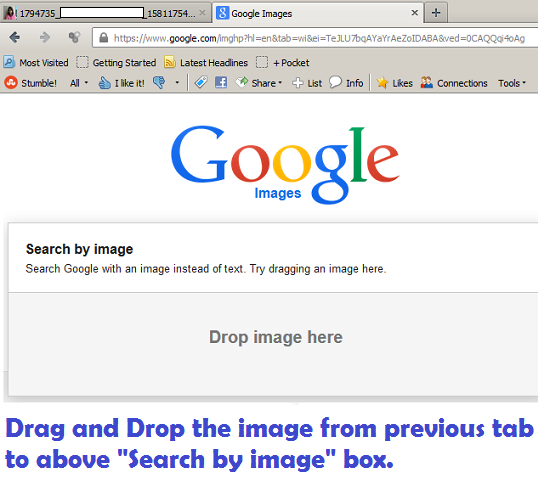 Upload an image directly to the server: From your computer upload the image to Tineye’s web server using their homepage to perform a reverse image search. Enter image address: Copy the direct access URL of the uploaded image and paste it on the homepage and click on search button. 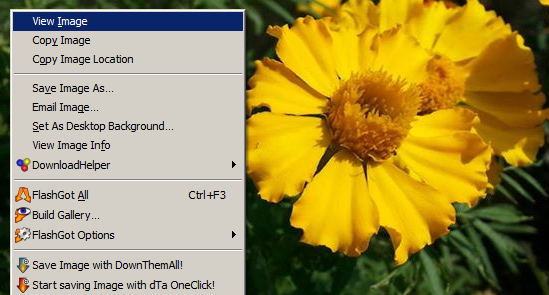 Drag-and-drop: You can also drag and drop an image file either stored on your computer OR from another tab. Google and Tineye can only find images that are visible to their web bots. If your images are hosted on some private/password protected webpages, then these services won’t be able to find those images. Keep in mind that webmasters can also block the bots of these services using their site’s/server’s robots.txt, .htaccess etc. files. 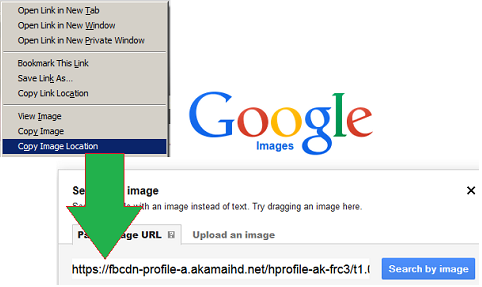 As of now you can’t perform reverse image search in batch/bulk using above mentioned services. Only single image can be processed at a time on a particular tab in your browser. I have found some/many images of mine being used on other websites! What to do next? 1. If the images are directly hotlinked from your profile, page or group, then you may want to permanently delete all those images. Simply changing the privacy settings of your images/account won’t work, as the images are directly hotlinked from Facebook’s server. You can re-upload all of them later and Facebook will assign a completely different URL to all the images. 2. If the images are hosted on popular image hosting sites like Photobucket, Tinypic, Imageshack, Imgur etc. then you may want to directly contact the service and ask them to remove your images (Example) – The removal process may take few days/weeks. 3. If your images are present on the server of offending website, then you may want to directly contact the webmaster and ask them to remove your images. If you don’t find any contact page/email address, then you may want to check the domain’s WHOIS information (Example) for administrator email address. If you are still unable to find any contact information or don’t get any reply from the webmaster, then you may want to send an abuse report to the site’s hosting provider (Example) and domain name registrar (Example). 4. If your stolen images are appearing in search results of popular search engines like Google, Bing etc., then you may want to send them a DMCA complaint/Legal Removal Request (Example). Keep in mind that this process may take few days/weeks to get successfully completed. Previous Previous post: How to Capture Still Images from a Video File?